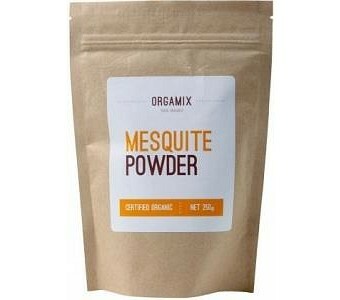 Adapted hundreds of years ago by the native American people, Mesquite Powder was used as a high energy fundamental food. It is rich in minerals, high in protein, and high in fibre with a low G.I. Orgamix Mesquite powder has a nutty, caramel flavour and can be used as a healthy addition to smoothies, as a sweetener, or to replace flour.